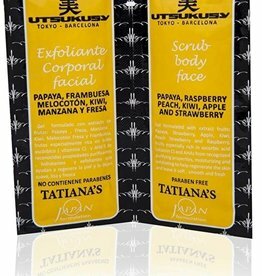 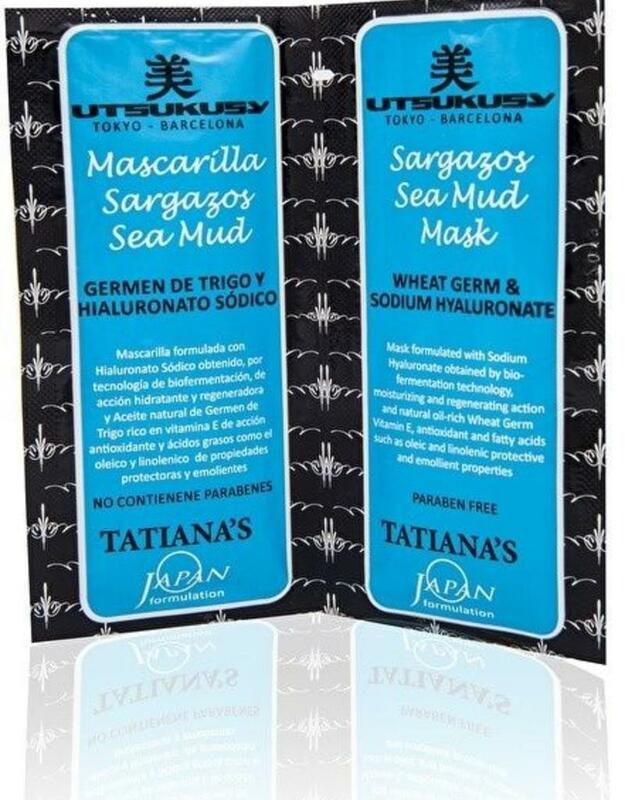 Utsukusy Tatiana's Wheat germ & sodium hyaluronate Sea Mud facial mask. 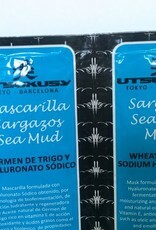 Mask formulated with sodium hyaluronate obtained by biofermentation technology. 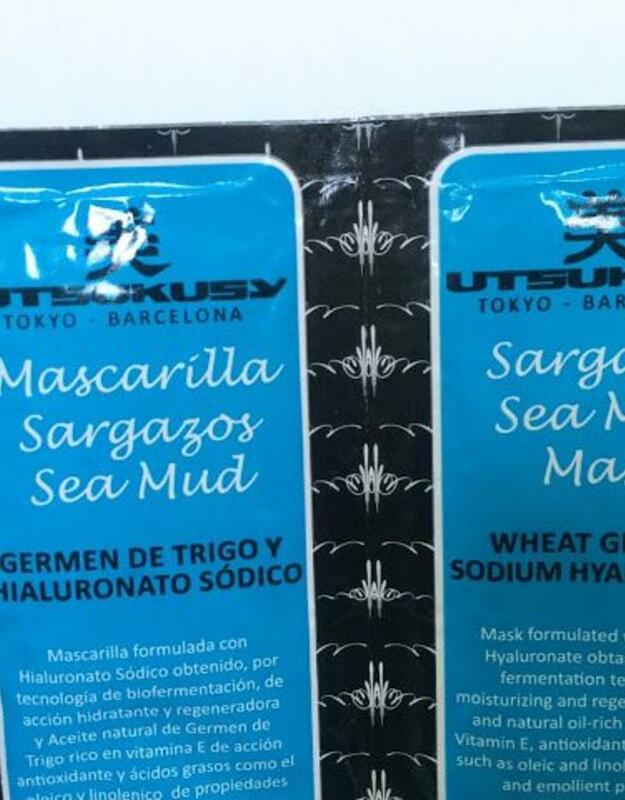 It is moisturizing and regenerating for the skin due to natural oil-rich wheat germ, vitamin E, antioxidant and fatty acids such as oleic and linolenic which have protective and emollient properties. 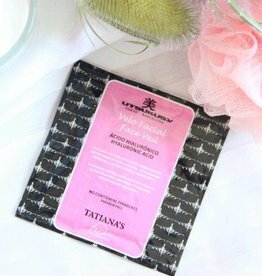 You will get a fresh and clean feel due to the menthol in this mask, which will clean and tighten the pores, without drying the skin. 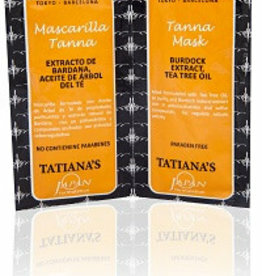 After using this fresh and nurturing mask your skin will feel silky soft. 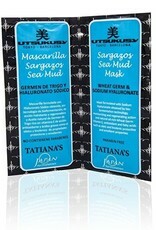 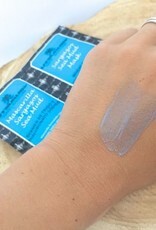 Our salon mask of 200ml are very concentrated masks and you need to apply cream underneath your facial mask. 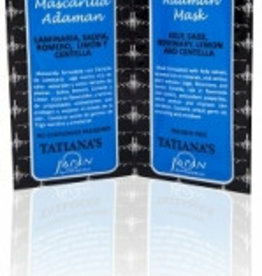 For the Tatiana's mask you don't need to apply facial cream underneath your mask, but the mask is still concentrated and effective. 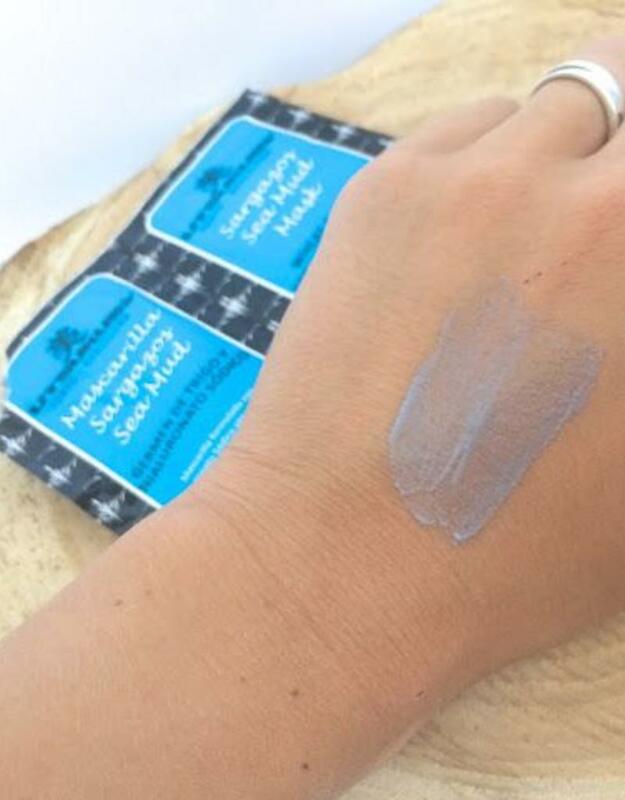 You may feel a fresh tingle in the beginning due to the menthol. 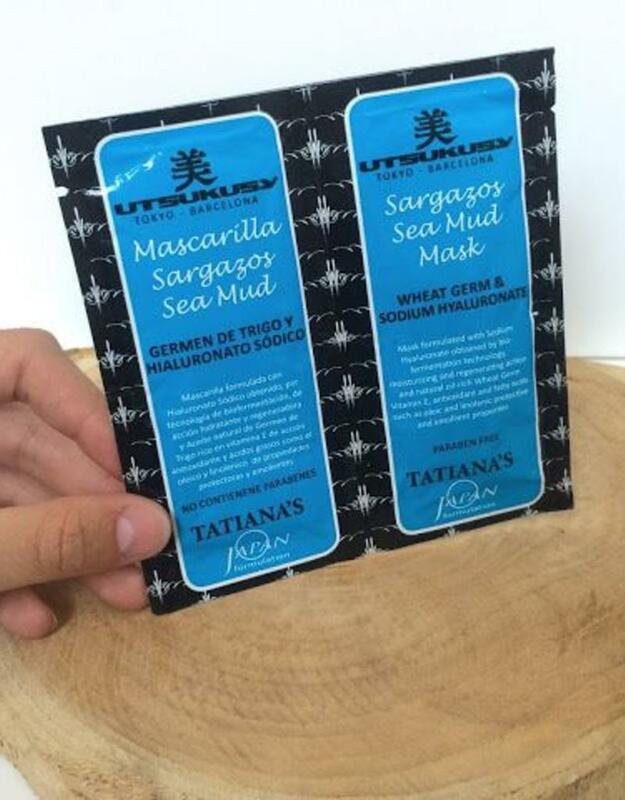 Apply the facial sea mud mask on a clean skin and leave on for 15 minutes before rinsing off. 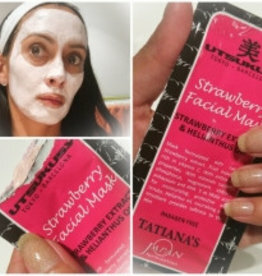 This mask will stay soft and creamy. 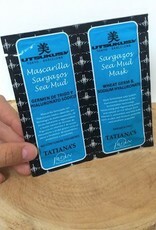 Content: 2 sachets of 10ml each.